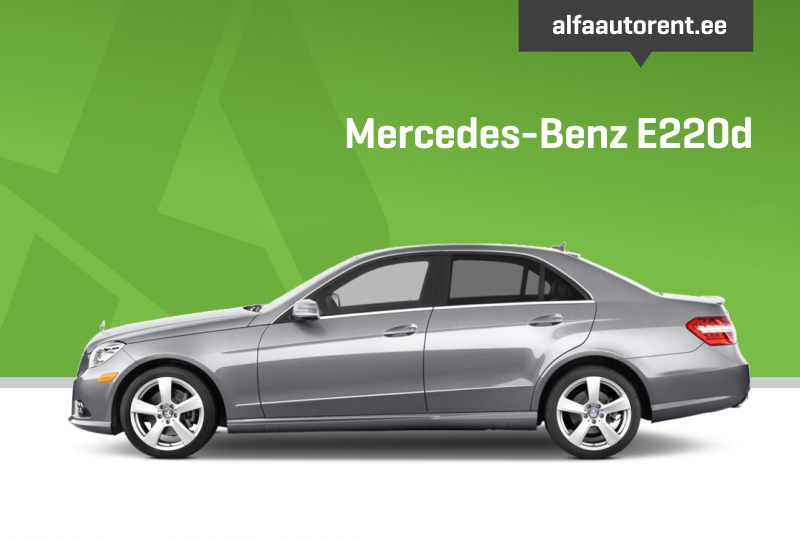 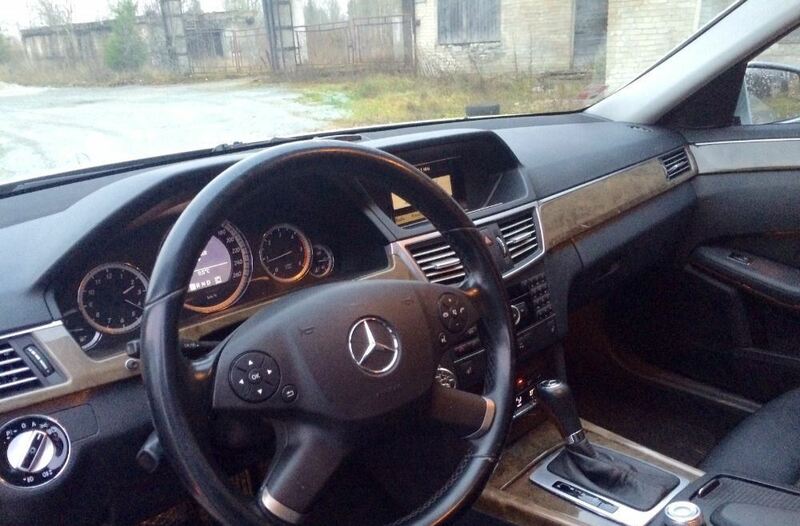 Mercedez-Benz E220 is comfortable and economical. 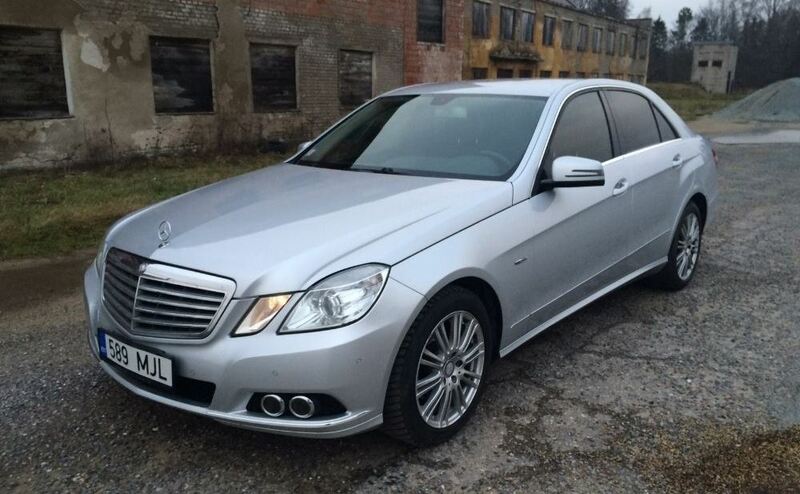 This car has 2.2l diesel engine, leather interior, automatic gearbox, air conditioning and cruise control. 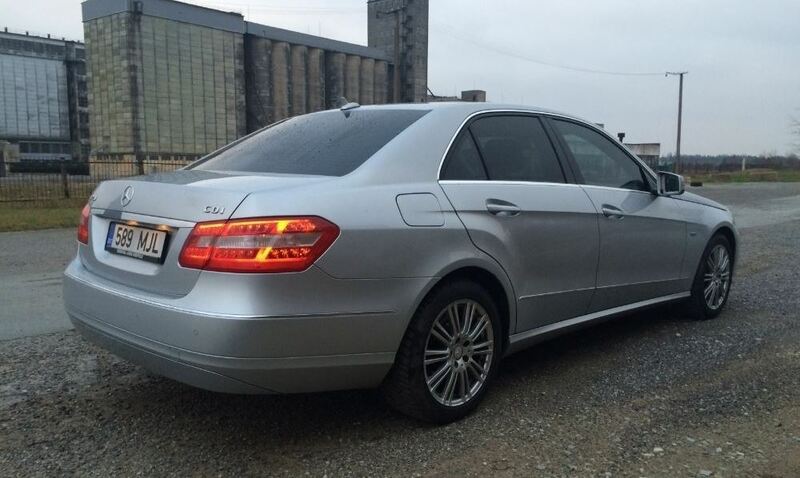 The average fuel consumption is 6.5l/100 km..